At a time when economics and politics are ever more polarized between left and right, Jesse Norman MP in his ‘Adam Smith: What He Thought and Why It Matters’ offers a Smithian analysis of contemporary markets, predatory capitalism and the 2008 financial crash, returns us to first principles and shows how the lost centre of a modern public debate can be recreated. 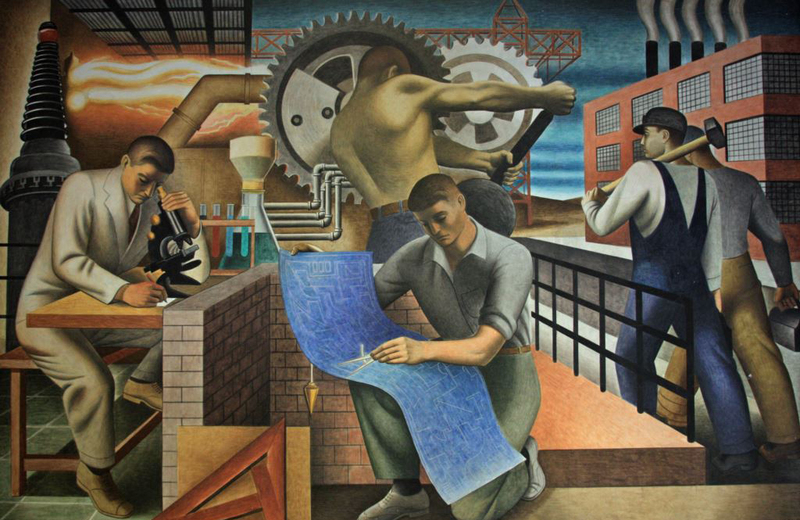 Through Smith’s work, he addresses crucial issues of inequality, human dignity and exploitation; and provides a compelling explanation of why Smith remains central to any attempt to defend, reform or renew the market system. The Henry Jackson Society is pleased to invite you to join Jesse Norman MP for a talk about his new book on Adam Smith – the man regarded as ‘the father of modern economics’ and the most influential economist who ever lived. 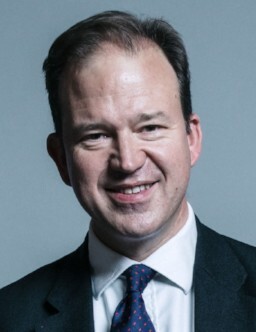 Jesse Norman is the Member of Parliament for Hereford and South Herefordshire. He read classics at Oxford and completed a masters and a doctorate in Philosophy from University College London. Before entering politics, he ran an educational project working in Communist Eastern Europe, and was a director at Barclays. He has been an Honorary Fellow at UCL, a Governor of the National Institute for Economic and Social Research, and a Visiting Fellow at All Souls, Oxford. His previous books include a celebrated study of Edmund Burke. 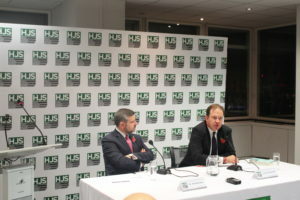 On the 6th of November the Henry Jackson Society welcomed Jesse Norman – who is currently a member of parliament for Hereford and South Herefordshire as well as a governor of the National Institute for Economic and Social Research. Our guest has extensive knowledge on contemporary and classic theories of economics and provided us with an analytic perspective and discussion about Adam Smith’s ideas and their applicability to our modern economy. Mr. Norman began by giving an insight into the popularity of Smith’s ideas and how these have received far more attention than other economist thinkers such as Marx, Keynes and Hayek. He also elaborated how Smith’s ideas are often being misinterpreted to support political causes and ideas, often being cited with little regard to context to support. For example on the right spectrum of politics, Smith is perceived as a fair economist, a libertarian and a man who believed in human greed and selfishness. Whereas, on the left, he is denounced as the original founder of capitalism and defender of inequality. However, Mr. Norman elaborated that neither of these angles is remotely accurate and by deepening our understanding of Smith’s conceptions we can come with some very powerful ideas and analyses, applicable to our present world. Our guest then proceeded to give us an insight into Smith’s biography, his early years in Scotland, time at Glasgow and Oxford University and drew parallels to other economists such as his friend and contemporary David Hume and Edmund Burke. He elaborates how Smith marks economic modernity by placing markets at the centre of political economy. Smith wrote The Wealth of Nations (1776) which is his most famous work and The Theory of Moral Sentiments (1759). Although often perceived as contrasting these books reflect a set of ideas expanded from one book to the next, tackling the question of by what processes do human values and social norms emerge? Which he answers by explaining that these originate from human interaction alone and the ability to sympathise with one another. Mr. Norman explains that therefore The Wealth of Nations in itself is a deep and thoughtful analysis of humans in the context of markets within a much wider theory of human moral and cultural development. He then explained how based on Smith’s theories, government and property are strongly interlinked depending on each other, with a strong government you get a stronger defence and elaboration of forms of private property and with a greater complexity of private property you get more elaborate markets and a more sophisticated society, socially and economically. So the capacity of states to permit markets to flourish without intervening with them and to secure escalating forms of private property becomes the basis of growth of modern commercial society. Our guest concludes by applying Smith’s ideas to present problems: Rent extraction, asymmetries in information and power in large companies who hold large amounts of information internally thereby exercising power externally and finally principle agent problem, which Smith describes in regards to large stock companies.